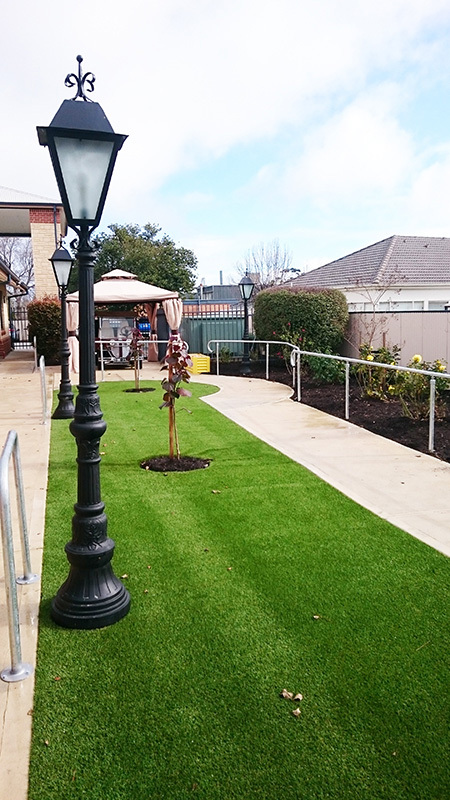 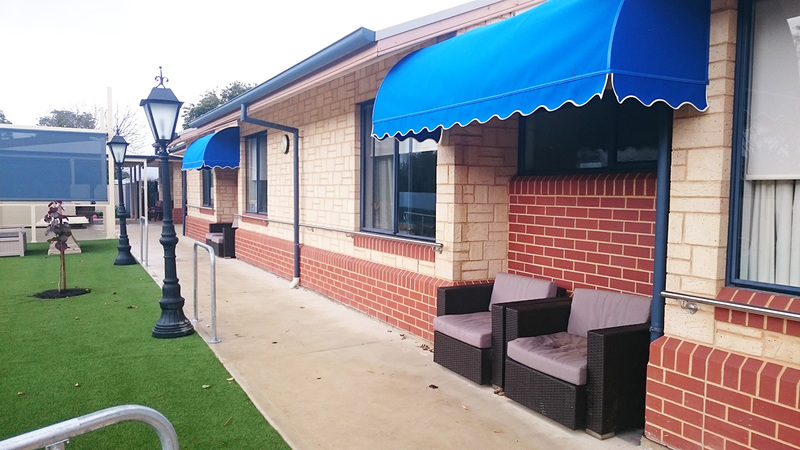 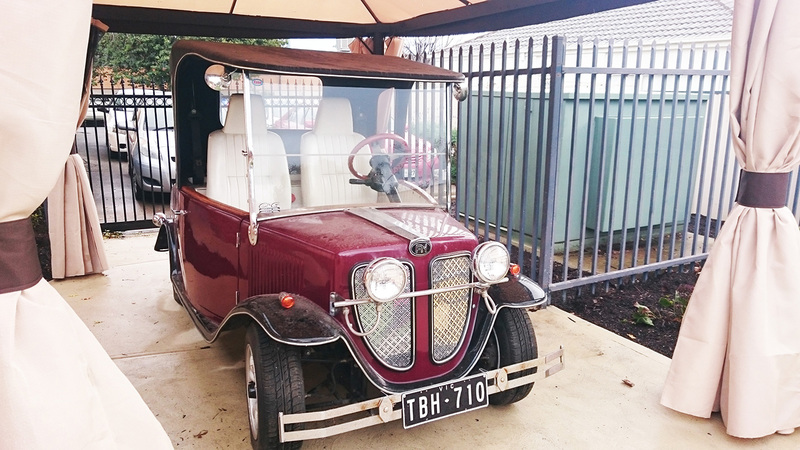 This Serbian aged care facility wanted to enhance the lives of their residents by reconnecting them with nature and enabling them independent, interactive access to the outdoors. 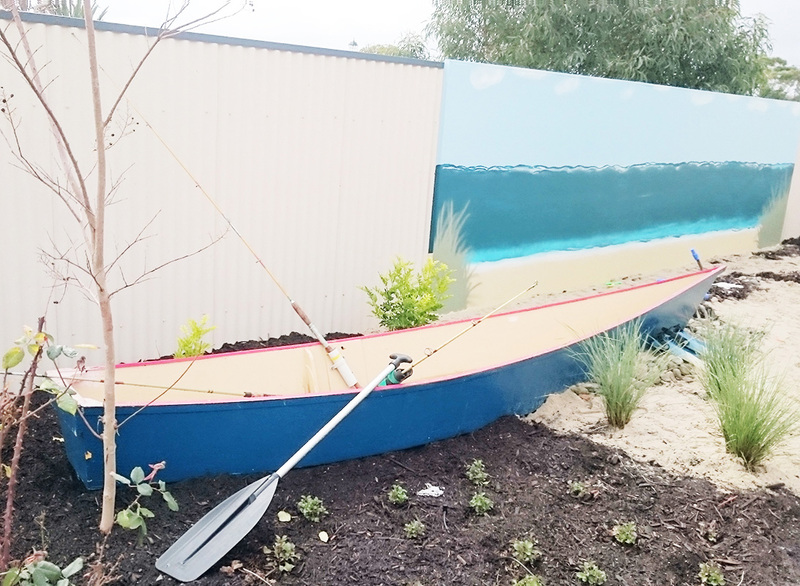 designwell worked closely with staff and residents to develop a dementia enabling garden that encouraged reminiscence, storytelling, socialising and exercise. 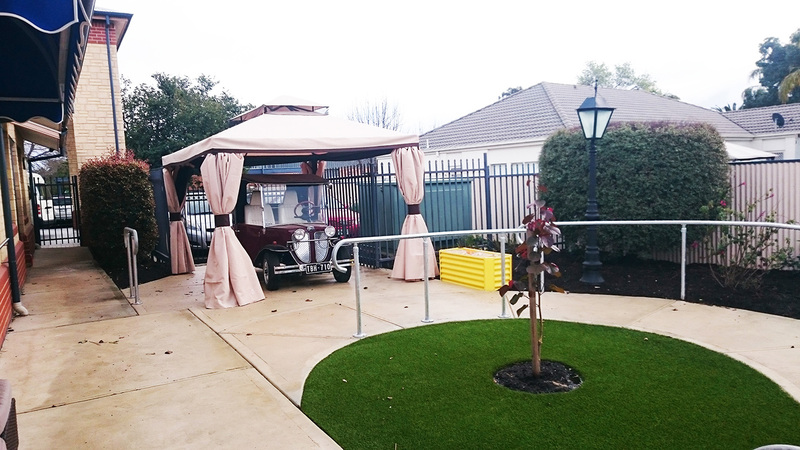 The highlight of the garden is the decommissioned care that residents are able to sit in and reminisce about days gone by. 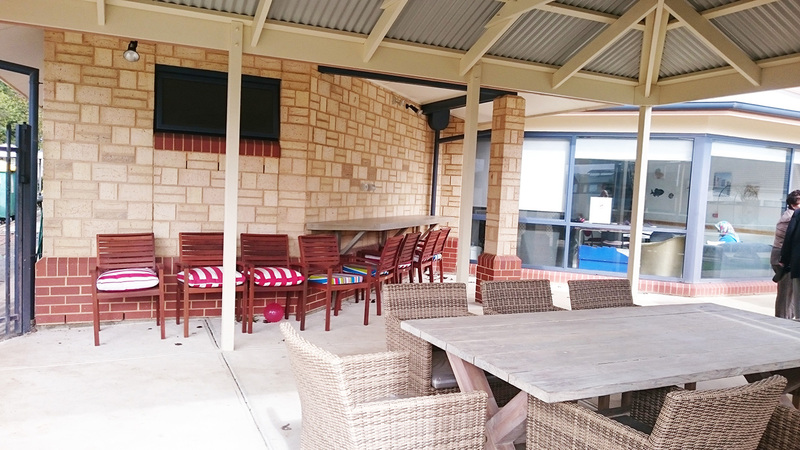 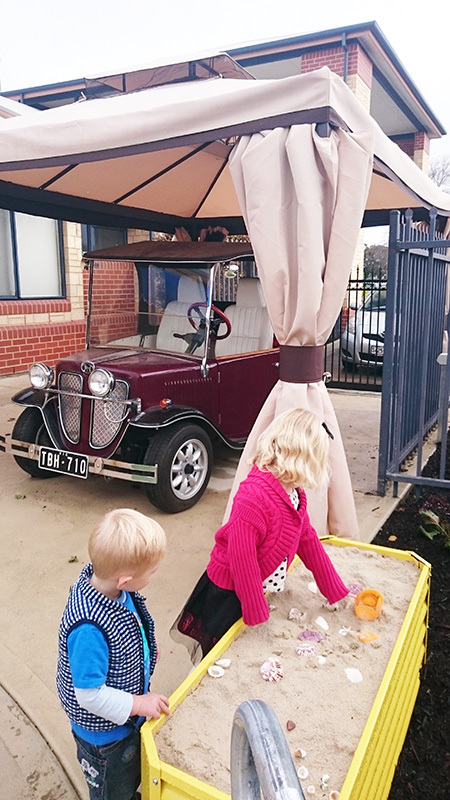 An undercover entertaining area provides opportunities for outdoor activities and family events, whilst an open lawn and raised sand box invite children to play and explore.